Tallinn is this year's European Capital of Culture (2011) and very deserving of the title since Tallinn is a charming medieval city oozing with history and great attractions. Tallinn's core center is also very compact, which makes sightseeing easy and fun by foot. One of Tallinn’s top tourist attractions are the underground passages which served as shelter during war times. You can take a guided tour of Tallinn underground tunnels from the Kiek in de Kök museum, which boasts cool artifacts on display such as cannons, medieval armory, knives, and more. Utrecht is the fourth largest city in the Netherlands, and one of the best unknown European cities to visit on a budget. Unlike Amsterdam, Utrecht’s downtown area is small enough to explore entirely by foot, and cheaply enough to explore by bus, boat and bike. 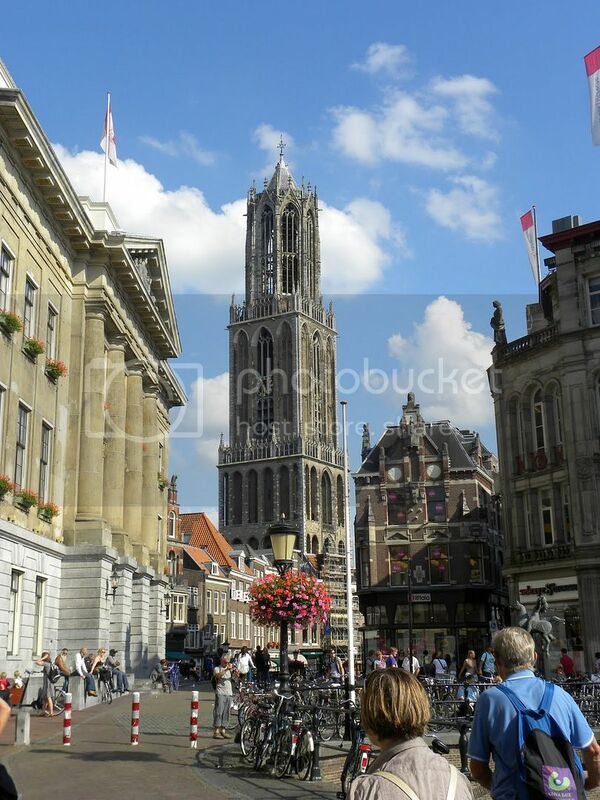 As far as sights and tourist attractions, there is plenty of sightseeing to be done in Utrecht such as visiting the brass statue of Anne Frank and the Dom Tower, which offers dramatic views of Utrecht from the top. The De Utrechtse Bazaar (market) is another place you have to visit while in Utrecht for a bit of inexpensive souvenir shopping. The city of Gloucester is nestled within the beautiful and stunning Cotswolds area of England, and it's another city that we have to add this list. Gloucester boasts a rich Roman and Victorian heritage which translates today in fantastic architecture such as Gloucester Cathedral and Gloucester Docks, which is one of the best examples of Victorian architecture in the city. 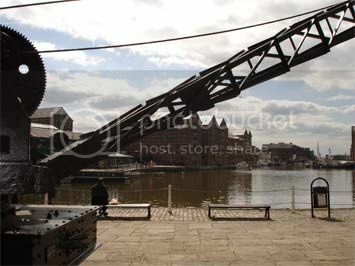 Gloucester Docks is definitely one of the top sights to visit in Gloucester, not only for because of the boat tours departing from there, but also because of the Soldiers of Gloucestershire Military Museum and the Gloucester Waterways Museum (two of the best museums in Gloucester). Cesky Krumlov is another stunning medieval city that you have to add to your list of must see places in Eastern Europe. Cesky Krumlov is one of the best unknown European cities because of its uncommercialized feel allowing you to soak in Cesky Krumlov’s authentic medieval character. The best thing about Cesky Krumlov though it’s that you are only a short drive from the great outdoors of Sumava national park, which is the largest natural park in the Czech Republic. Sumava offers some of the best hiking opportunities anywhere in Europe and boasts many great viewpoints offering dramatic mountain views (even of the Alps on a good day). Aalborg is a beautiful and vibrant danish city home to world class museums such as the Aalborg Historical Museum, Nibe Museum, and the Museum of modern Art Aalborg (Kubsten). 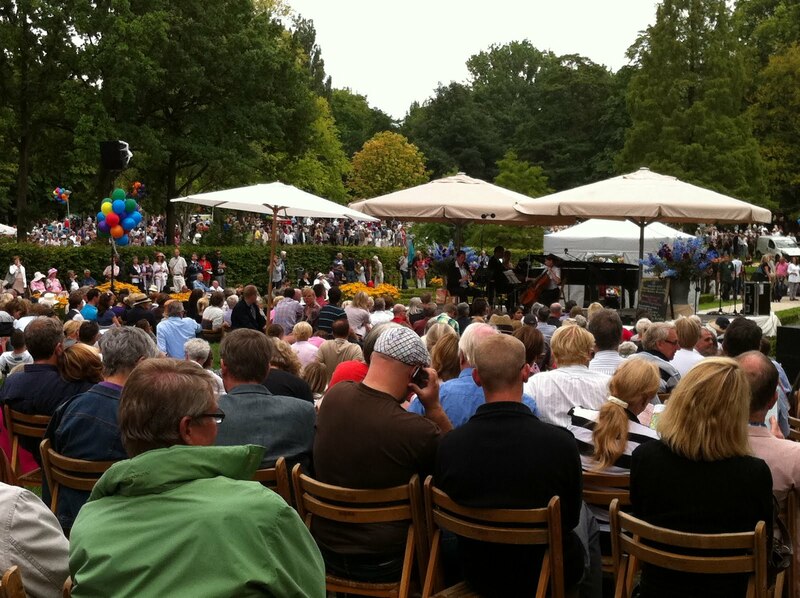 There are also fun attractions for families you can visit such as Aalborg Zoo, Jumboland, the Defence and Garrison Museum, and Aalborg Maritime Museum, which boasts one of the coolest submarines you’ll ever see on display. If you're planning to travel at Christmas, you'll find that Aalborg is also one of the best places to travel over Christmas in Europe. Christmas in Aalborg is second to none because of the beautiful parades, Christmas markets, and overall Christmas spirit. During the last weekend of November the city hosts the annual Christmas Market (Nov 25th) and the Christmas lightning tree (Nov 26th) to mark the beginning of Christmas. The city of Grudziadz is one of the most picturesque and romantic cities you can visit in Poland because of its location along the banks of the Vistula River. Grudziadz is also one of the best European cities on a budget so, if you're looking for affordable cities to stay in Europe, Grudziadz would be one place! 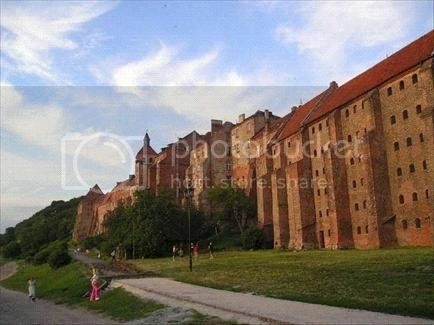 Grudziadz is also rarely visited by huge crowds of tourists making the city a perfect destination for those of you looking to avoid commercialized tourist attractions. As far as tourist sights, Grudziadz boasts imposing medieval granaries, military fortifications built by the Teutonic knights, churches, castle ruins and cute palaces.